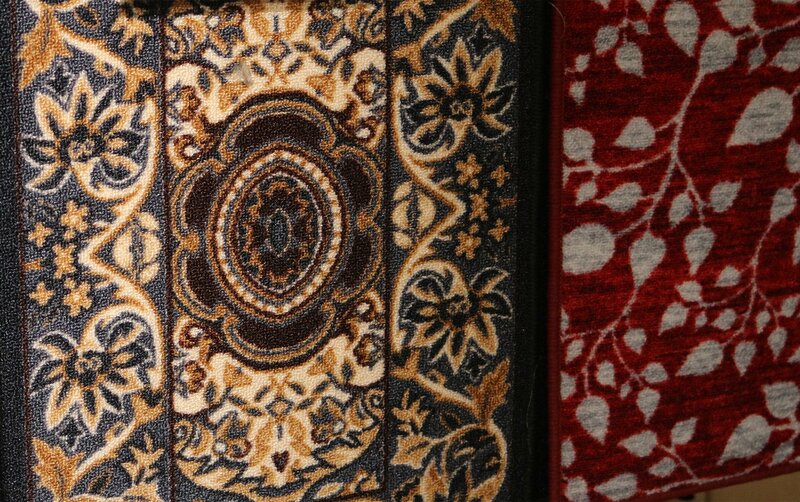 The Hilltop Rug collection is stylish and elegant and provides an excellent addition to any living space. 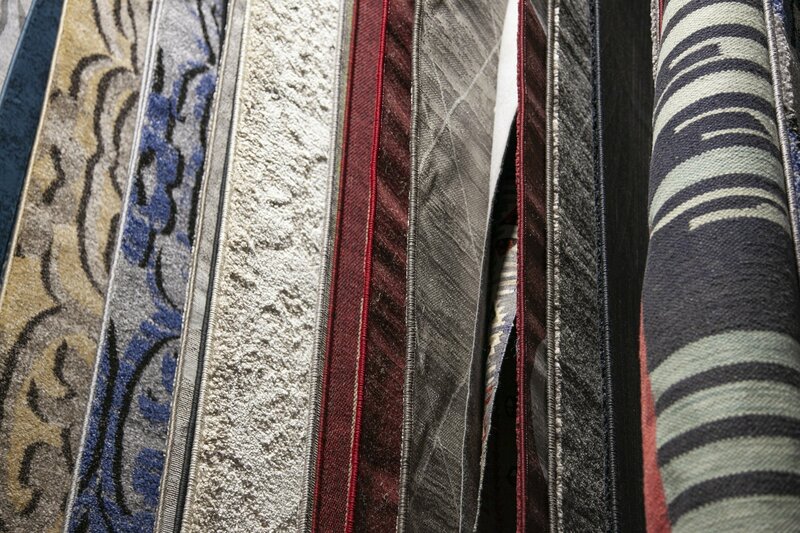 Questions regarding our rug collections? Please feel free to call the ReStore at (970) 945-9138. *Product description based on generic Hilltop rugs. Image may not reflect actual product. As our inventory is constantly changing, please call or visit the store for specific product information. 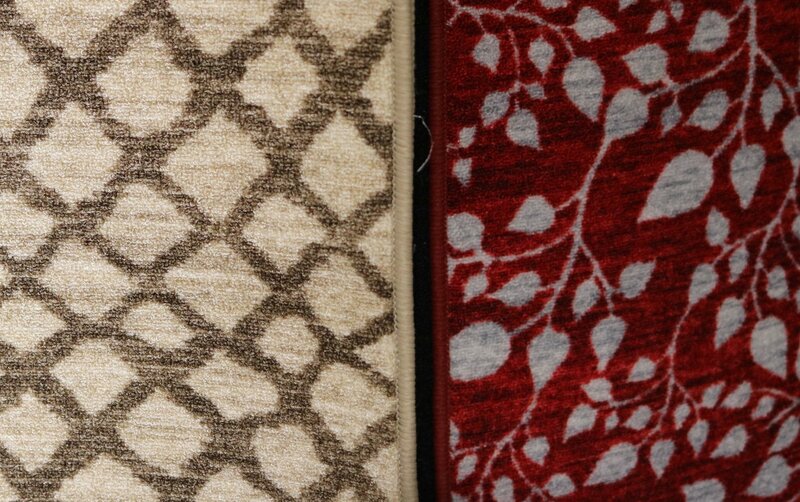 The Native South Rug collection features high density area rugs that are durable and will help to fill the space in your home. *Product description based on generic Native South rugs. Image may not reflect actual product. As our inventory is constantly changing, please call or visit the store for specific product information. *Product description based on generic Shadow rugs. Image may not reflect actual product. As our inventory is constantly changing, please call or visit the store for specific product information. 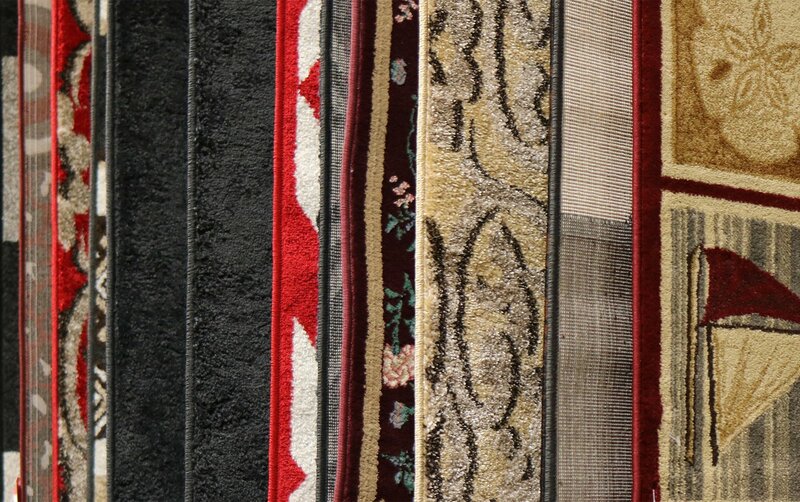 High quality area rug that is made to last for years to come. Will look great in any space. *Product description based on generic Deir Debwan rugs. Image may not reflect actual product. As our inventory is constantly changing, please call or visit the store for specific product information. Our line of Alto mattresses will help give you the great night's sleep that you have been looking for. We offer a choice from firm, plush, to pillow top, along with a variety of sizes. 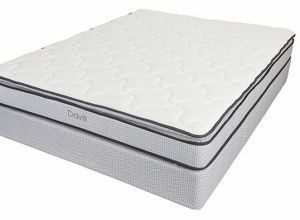 Our line of Davis mattresses will change the way you sleep. We offer plush and pillow top mattresses in a variety of sizes. We purchase Electrolux Stove Tops and sell at a discounted price to help you save! All of our appliances are tested and guaranteed to work. 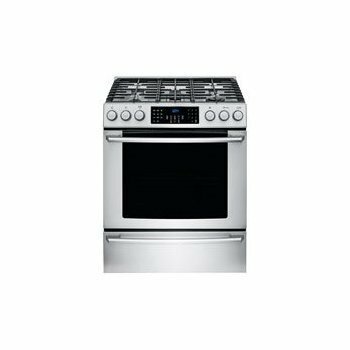 Questions regarding our stove tops or other appliances? Please feel free to call the ReStore at (970) 945-9138. 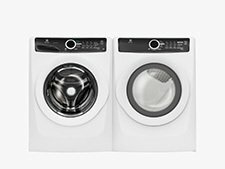 *Product description based on generic Electrolux ranges, image may not reflect actual product. As our inventory is constantly changing, please call or visit the store for specific product information.